Both courses are 2 full days. 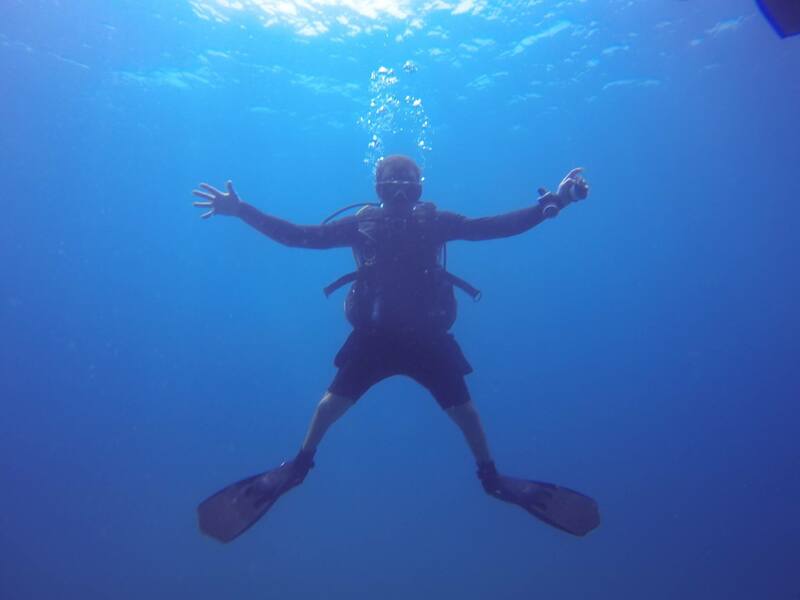 Deep 30 and Navigation are compulsory with both agencies, a Buoyancy dive is compulsory with RAID. 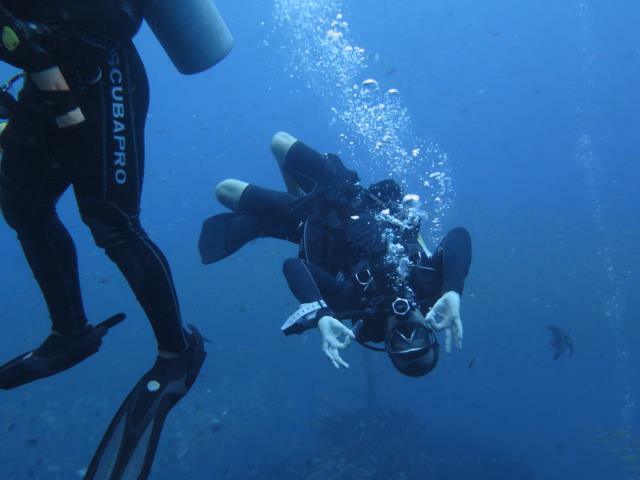 Add Adventure dives resulting in a total of 5 dives. Instructor ratios are a maximum of 4 students per instructor. 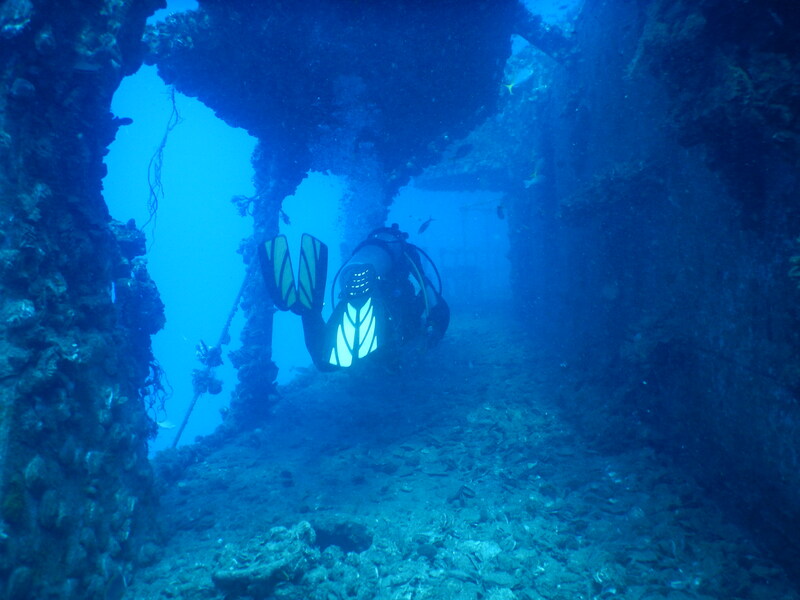 The RAID Advanced 35 is a unique course that raises the recreational diver's standard to a level that all divers should strive to reach. 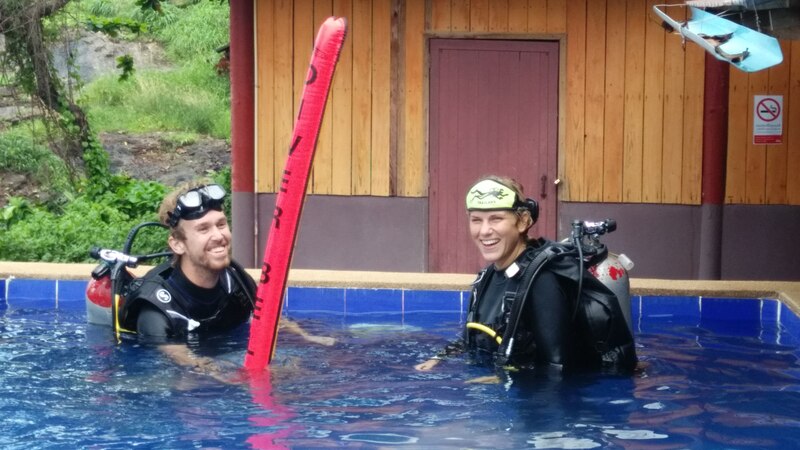 The course takes 3 to 4 days with theory, shallow water practice and 6 open water dives. 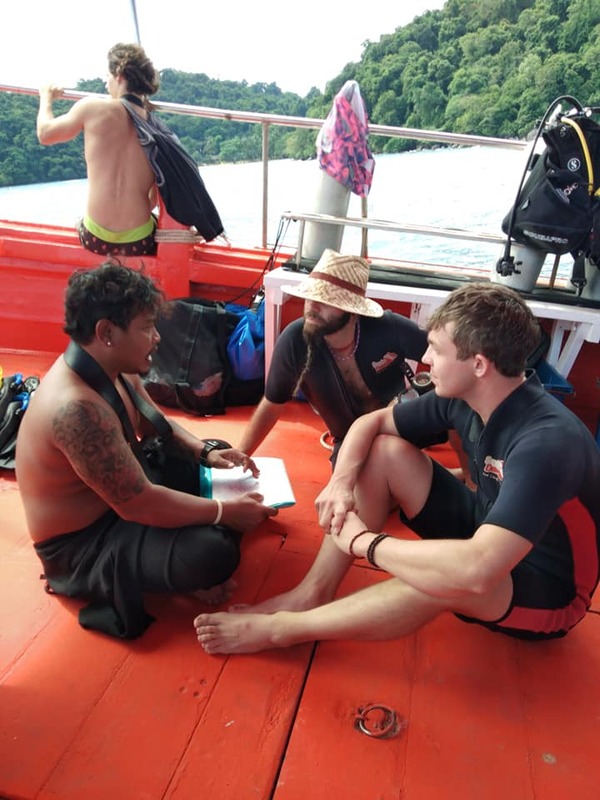 RAID Explorer 30 and PADI Advanced Open Water Course dives can be credited to the course, though the minimum requirement for the course is a RAID Level 1 or PADI Open Water. 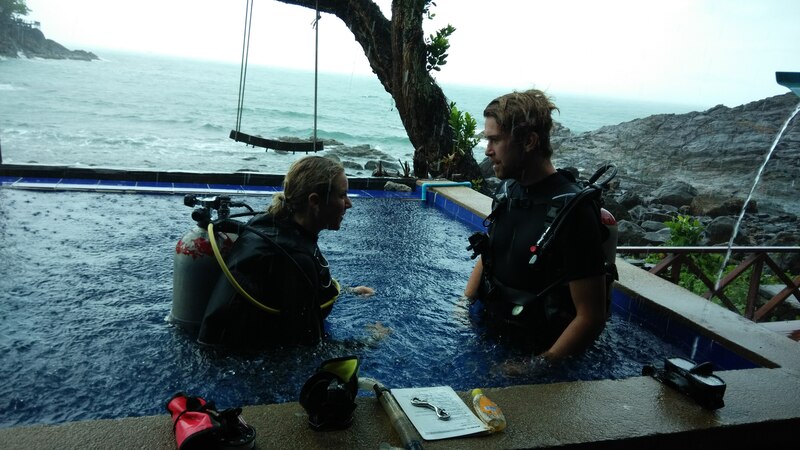 RAID Master Rescue and PADI Rescue Courses then follow together with Respond Right Asia or Emergency First Response courses. 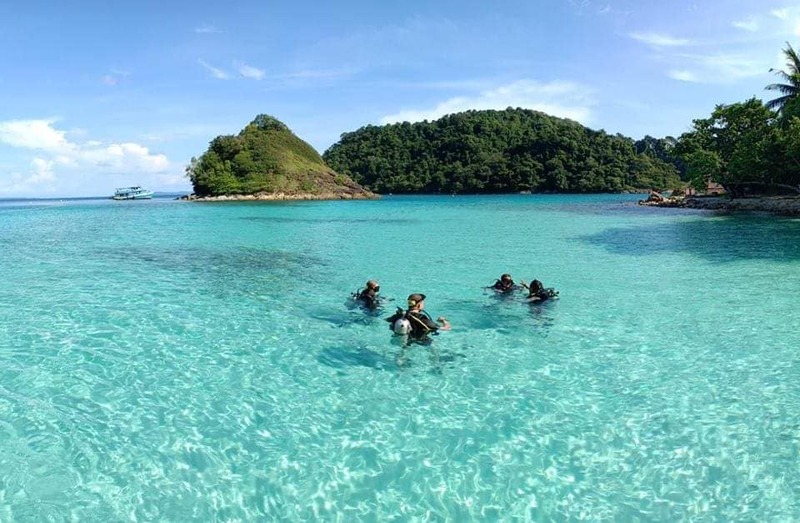 Both are 3 to 4 days and require RAID Level 2 or PADI Advanced Open Water. Both diving agencies offer specialty courses teaching divers the skills they need to go beyond the Open Water limits.These courses include specialties such as Enriched Air, Deep 40, Wreck, Night, Navigation, Search & Recovery and many more…It are usually two day courses conducted by an qualified instructor.Courses such as these are serious fun and a great way to raise the knowledge and skill levels of the student. Ask us or visit the RAID and PADI agency’s websites for more details.